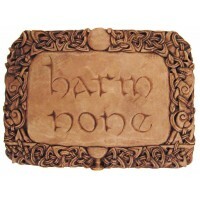 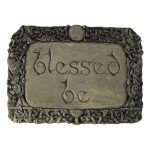 Greet your guests with this blessing plaque, which invokes a state of feeling blessed just in the simple act of being. 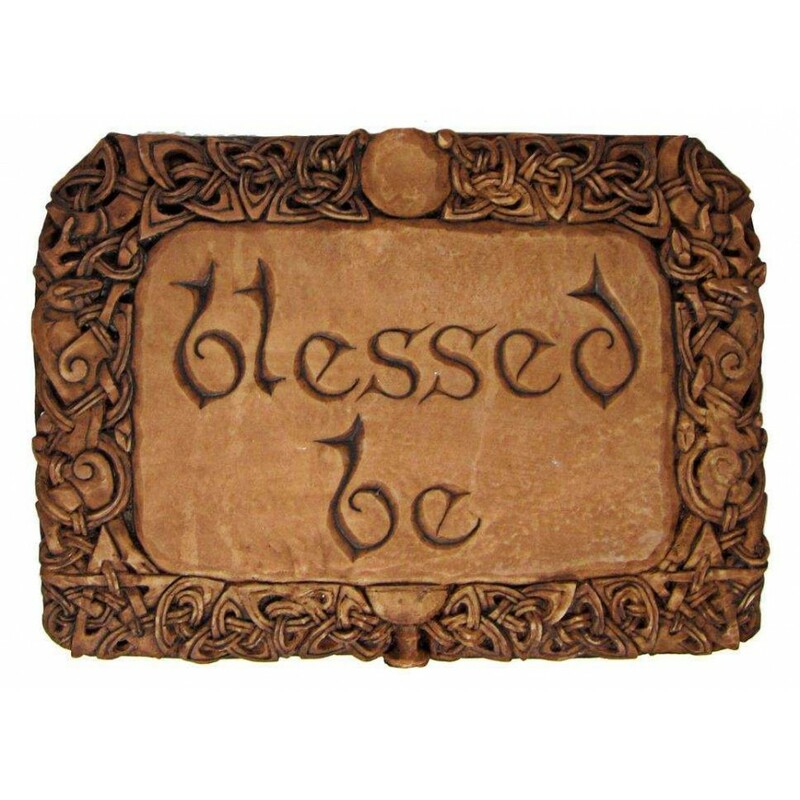 Maybe we don’t have to “do” anything to be blessed by the divine. 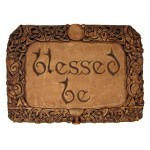 Perhaps this saying can remind us of our innate connection and embodiment of the divine. 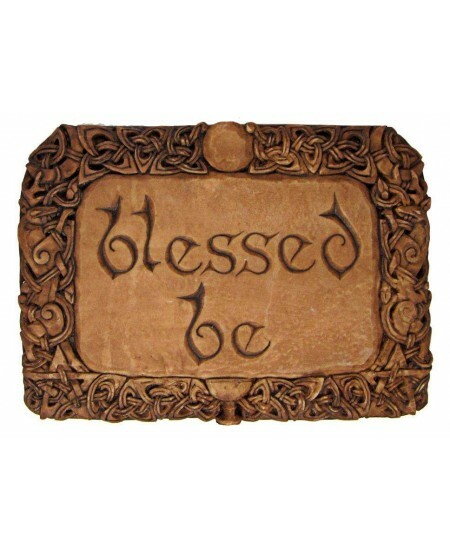 Measures 8 x 5 7/8 x 5/8 inches. 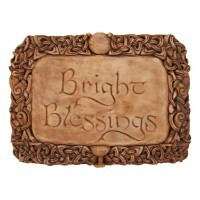 Lovely sculpture by artist Paul Borda is cast in resin and is available in a wood or stone finish. 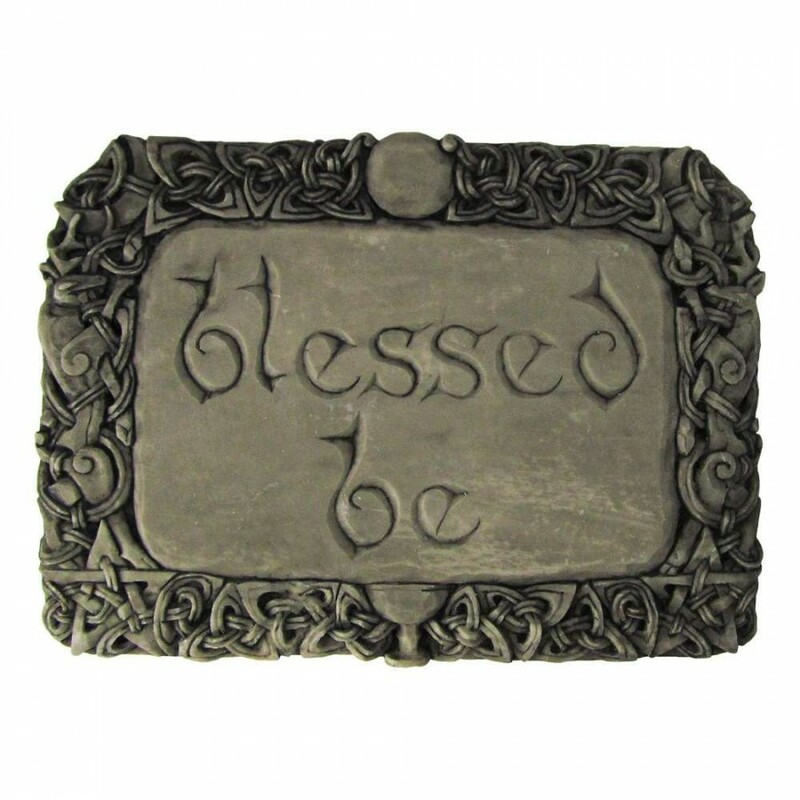 Item Number: DD-201-BB | Approximate Size (Inches): 8.00 wide x 0.78 deep x 5.78 high | Approximate Shipping Weight: 1.00 lbs.